I’ve been meaning to post about making booklets instead of separate resources and PowerPoints, but felt that so many others had written so eloquently on this recently I wasn’t sure it was needed. But after a couple of people have got in touch asking for tips, I thought it might be useful to have a guide for how I approach making booklets for lessons here. It goes without saying that this is just my preferred way of working; I’m sure others go about this in different ways and produce marvellous results. First of all, why booklets? I think it makes sense to simplify the resources needed in a lesson. I covered a lesson a few weeks ago where I had a PowerPoint, textbook, YouTube clip and worksheet. If the teacher had prepared all that for a cover lesson, goodness knows how much effort went into their usual lessons. And of course, it’s great that teachers want to spend time planning their lessons. I just think that time could be better spent decided how to teach a single resource, rather than pouring hours into PowerPoints and photocopying. Teachers who share PowerPoints: has anyone ever taken a PowerPoint from the central area and thought: ‘that will do,’ and just taught it? In my experience, central resource areas are filled with: ‘PPTLesson2V3MISSHILLSCLASS’ and the like. In my view, we waste time tweaking a PowerPoint to our classes. It’s not the best thing to be focused on. With a booklet, which is like a textbook that you have created for your own class, every child has it and every adult has the same one. There is total clarity over what the class is learning and how. For Heads of Department, they have total clarity on what is being taught in every lesson. I have seen consistency unlike that found using any other methods through the use of booklets, both at my current and previous schools. You also have clarity for new teachers and new students, because you can give them the exact lessons the class has already done, packaged in one handy format. I’ll go through how I make booklets, using the example of the one I have most recently made for teaching Jekyll and Hyde. First of all, clarify your aims. This was intended as a first exposure to the text. We wanted the students to grasp the key contextual factors and understand the story. We would do some analysis, but that wasn’t the focus this time around – that can come later when they’re a little older and we revisit it later in their GCSE course. I started by dividing up the text so there was a double page spread for every lesson, with room at the ‘top’ and ‘tail’ of the lesson for recap activities and writing activities. I then did a bit of research on the text and asked a few teacher friends their advice, and wrote a couple of pages of key context in language that would be accessible to all abilities, with a little bit of challenge built in for the top end. I then drew out the most important concepts, or the ones I thought they might struggle with, and did another two pages on those, essentially saying the same thing in different words. Finally for the ‘up-front’ stuff, I wrote a simplified plot summary. At this point, I would usually feel confident that I knew the key context, plot, characters and themes, and put these into a knowledge organiser. On this occasion, my Head of Department had already made one, so we did some minor tweaks together and pasted it to the back cover of the booklet. Using the organiser and the context pages, I then started drafting the early recap questions – five short questions with an extension to help the students use the testing effect to remember knowledge for the long term. Then I started on the text, emboldening words I thought the students would struggle with (in teaching this, I’ve realised I’ve missed lots!). 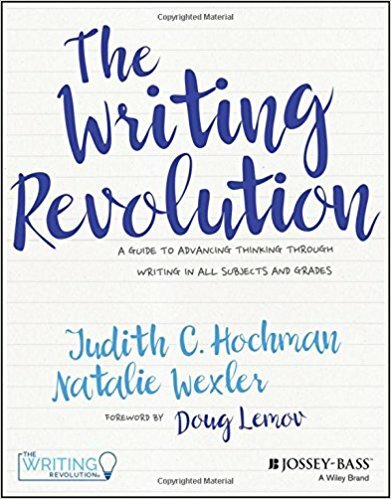 After each extract, I wrote comprehension questions with some guidance of line numbers for trickier questions, and some deeper ‘analysis’ style questions, and building in some (but not enough) of the tips from the amazing book The Writing Revolution. After dealing with the text, including starting to add recaps that were lesson-specific, so I could be sure students were understanding the text, I went back and thought about where we could have some specific ‘writing’ lessons, where students could practise close analysis and extended writing using extracts like they will have to in their GCSE exams. Again, I tried to add some shorter questions to scaffold this for the students and teachers. There’s lots more I would add to these if I were editing the booklet, like additional guidance and example paragraphs. The expectation is that teachers take this booklet and work out the best way to use it to teach the children in front of them. Teachers absolutely need to plan their lessons – but their plan will normally involve annotating the text prior to teaching it, thinking how they will ensure the students understand the key ideas. This might sound like a big time demand, and I confess, booklets do take ages to make. If you’re pressed for time, I might plan every lesson as a ‘two-pager’ as you go, but then copy and paste them into one document at the end to come back to next year as a ready-made booklet. Heads of Department will need to keep on top of teachers. You want to absolutely discourage complacency – the booklet is a resource, not a lesson – it’s up to the teacher to think carefully about what to say and how to say it to ensure maximum student learning. That said, don’t let people over-plan. There’s no need to make supplementary worksheets or PowerPoints; instead, they can spend their time editing the questions and throw their changes to me at the end of teaching scrawled in their teacher copy so I can build them into the next iteration. The major drawback of booklets is your print budget, though any school telling you one double sided page of A4 per child per lesson is excessive may not have spent enough time in a classroom. Here’s my ‘finished’ booklet. It is full of errors. It is a hastily pulled together first draft, made over about two frantic weeks of evenings and snatched weekend hours. Obviously, feedback is massively welcome! 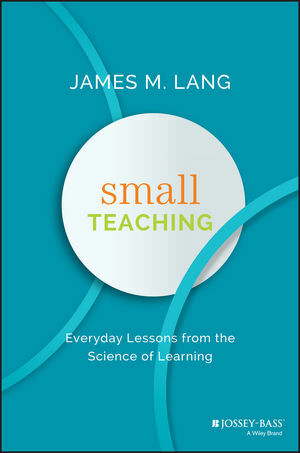 Lang’s book begins with how to ensure students acquire the necessary knowledge, and he stresses the need to frequently quiz students on what they have learned to aid them in knowledge acquisition. 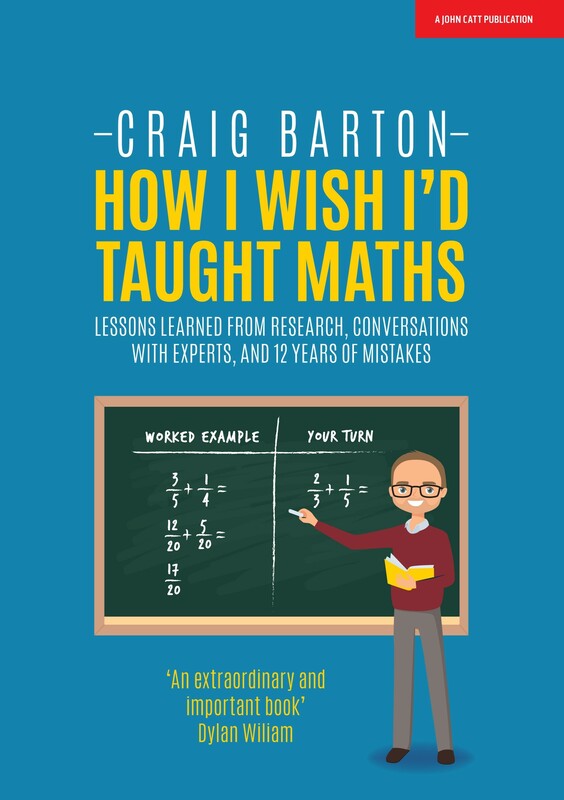 But along with quizzing, he also explores the impact of predictions and pre-tests: even if students get these predictions wrong, it can stir their curiosity (with the caveat that learners do need some prior knowledge for this to work! It’s no good asking complete novices what they think of the French Revolution when they have absolutely no knowledge at all of revolutionary France). He then explores the best way to ensure long-term memory by weighing up interleaving of knowledge, concluding that it is usually best to block learn something and then revisit it while teaching the next topic. I’ve often grappled with what it means to ‘understand’ what we learn, and I loved the simplicity of Lang’s conclusion: ‘understanding’ is when we take the blocks of knowledge and link them to our prior understanding; it is when we form links between our knowledge to gain a greater understanding of the whole. In which case, activating prior learning at the start of any topic is vital, which can be as simple as asking: ‘what do you already know about…?’ He then explores other ways to get students to make links, such as making concept maps (otherwise known as mind maps…), or asking about different texts or themes and how they compare. Lang points out that mindless rote-learning is pointless – we need to find a way to get students to practice mindfully. We want them to know things to automaticity without it becoming mindless. He counsels lots of in-class practice with teacher coaching as they write, rather than a lot of practice at home when students can be lazier and not push themselves. 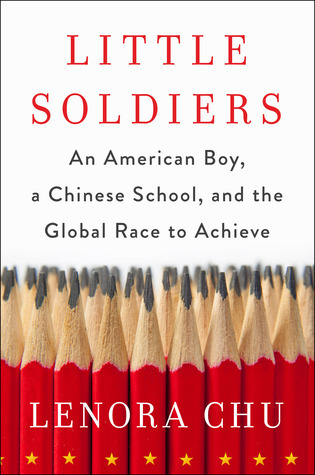 The final part of Lang’s book is dedicated to exploring beliefs. We know that if students believe effort leads to success they will be more successful; we also know that the teacher’s own beliefs about the reward of effort will rub off on their classes. Lang reminds us that humans are social animals and feed off emotions, and so the atmosphere of the classroom is vitally important. Like Willingham, he advises using story-telling to tap into their emotional response to learning, along with reiterating the purpose of the material covered and being generally enthusiastic about it. Citing Carol Dweck’s Mindset, he also asks educators to build in low-stakes tests that enable students to take risks and fail, as this will lead to greater learning, with the caveat that many students have a fixed mindset, and so early failure may put them off learning. All in all, a fantastic and helpful survey of some key aspects of the science of learning, with lots of applicable ideas.